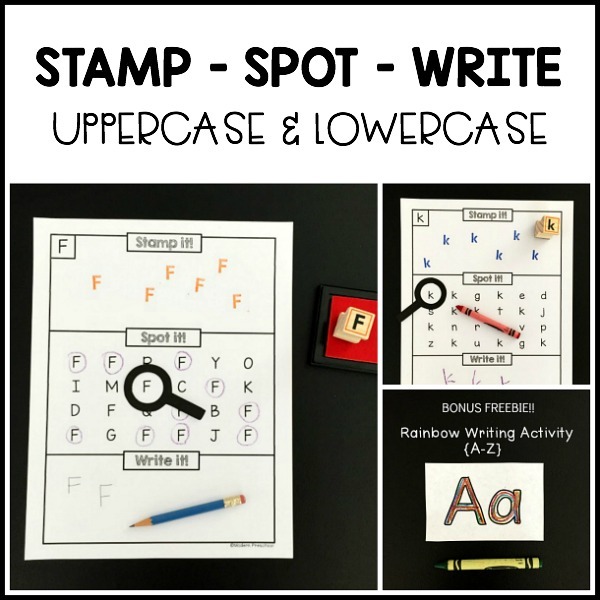 Mastering uppercase and lowercase letter skills is made easy with the Alphabet Stamp Spot Write It set! 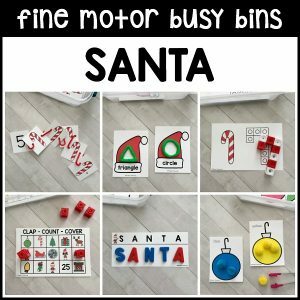 Practice letter formation and recognition with this alphabet set that includes lots of practice and repetition. 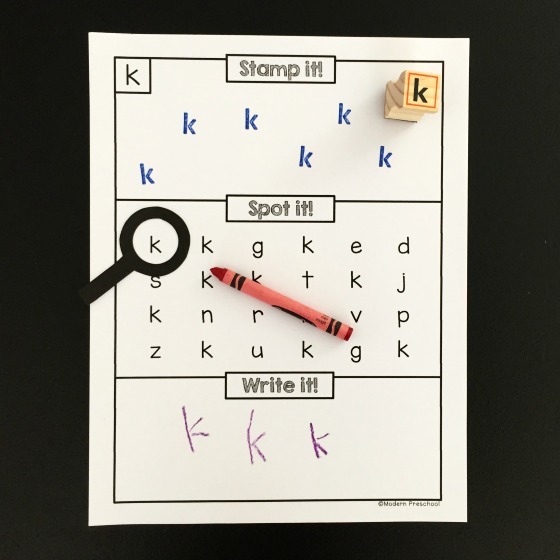 Preschoolers and Kindergarteners can practice alphabet letter recognition and writing skills, with this no prep activity! —-> 26 uppercase and 26 lowercase printable pages. 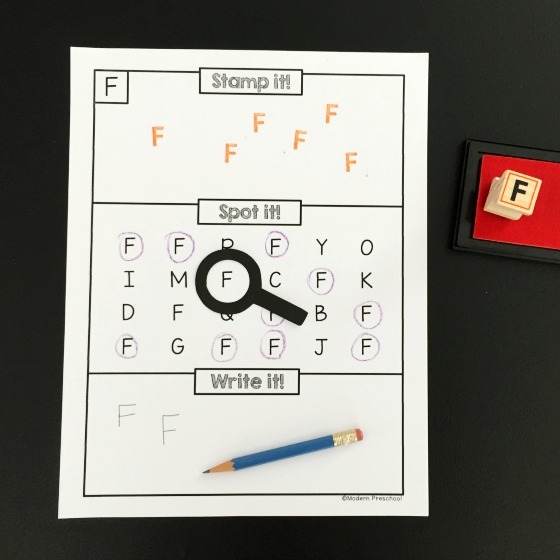 Each page includes a section to STAMP the letter, SPOT the letter with the included printable magnifying glass, and a section to practice WRITING the letter. Tips for parents and teachers included in the instant download. 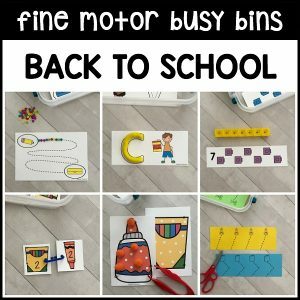 Don’t miss the freebie alphabet activity included with this activity. 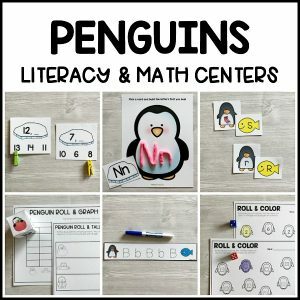 Whether you are setting up an independent learning center in your classroom, or teaching alphabet and writing skills at home, grab this printable activity. With this instant download file, simply print and play! 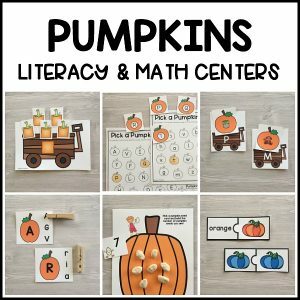 All you’ll need to add are fun writing instruments, dot markers, stamps, and whatever else will help make this an inviting and engaging activity for your preschoolers and kindergarteners! BONUS FREEBIE! 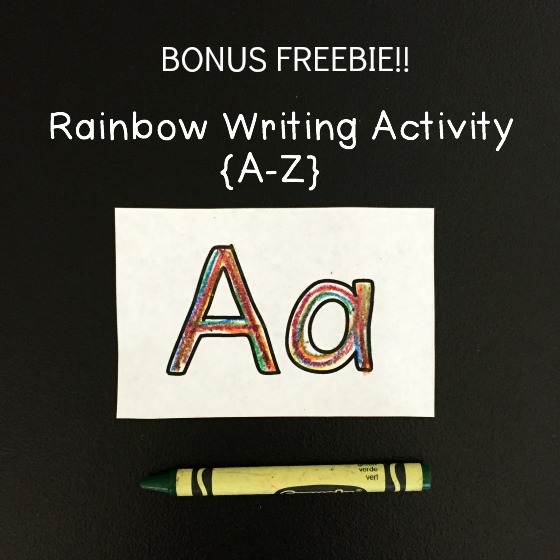 A rainbow writing letter or coloring activity is included!